Extra large. Blushed red skin. Flesh rich, red color, juicy, with sharp flavor. Most well known of the pomegranates. 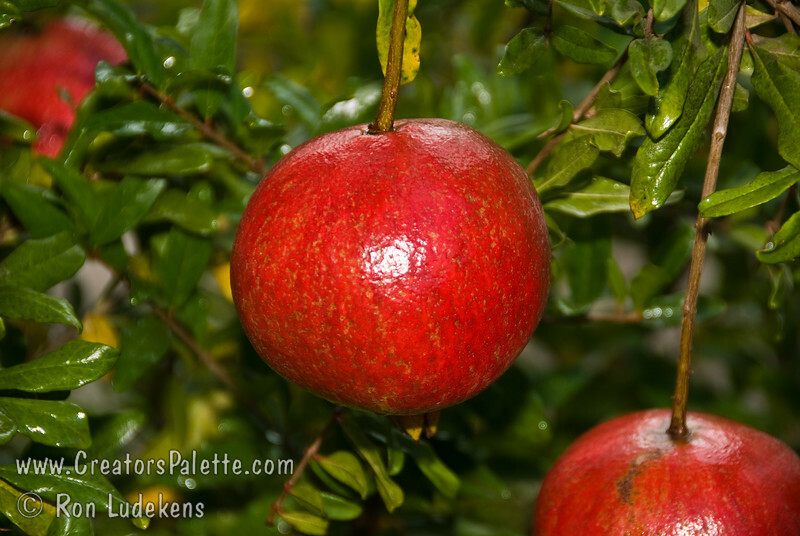 Shrub or tree to 18 ft. Ripens: October. Drought tolerant.